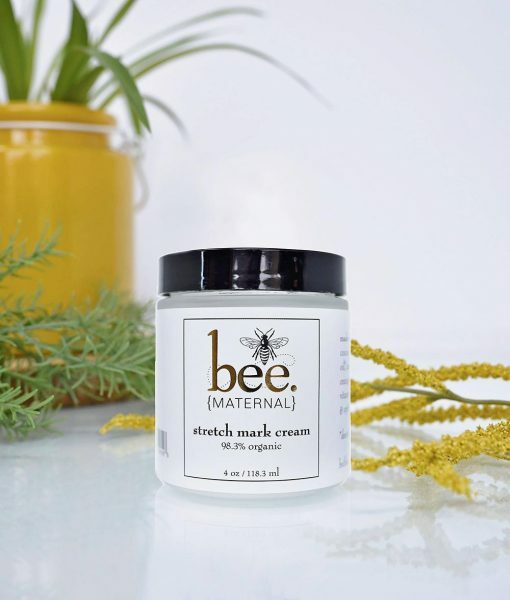 Organic cocoa butter gives this organic stretch mark cream a smooth texture & adds nourishing benefits for your skin. 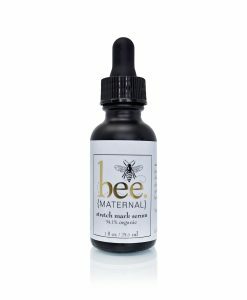 The thickness gives you a completely hydrated feeling & pore tightening effect to lock in natural moisture. 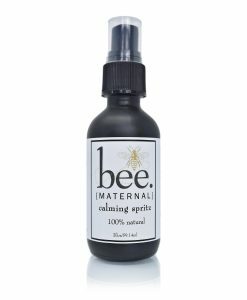 The natural bright orange scent is calming & mood elevating. 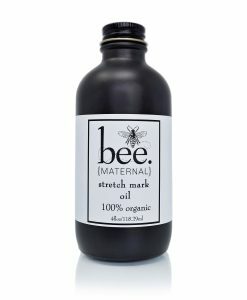 Support your beautiful growing belly with our 100% organic stretch mark cream. 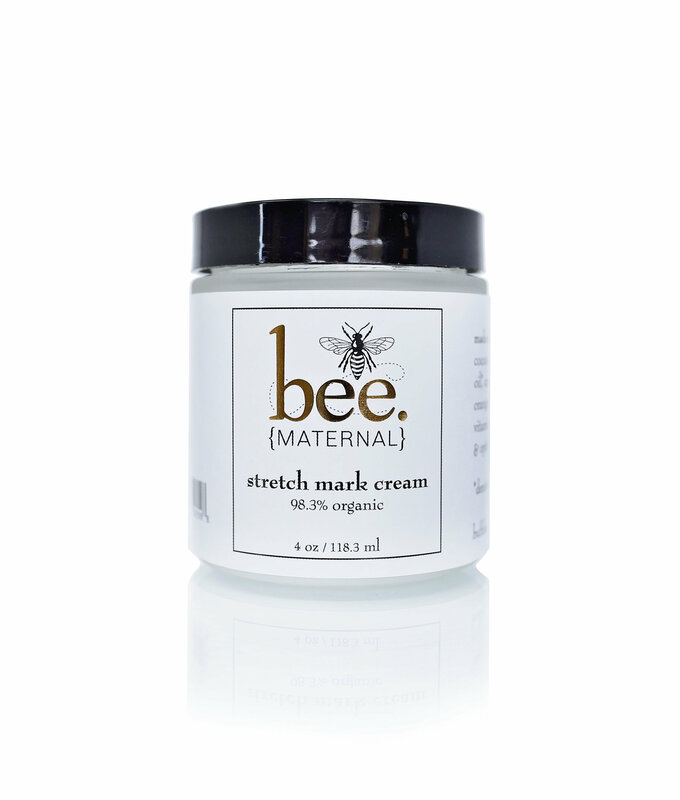 This organic stretch mark cream is packed with restorative omega fatty acids. 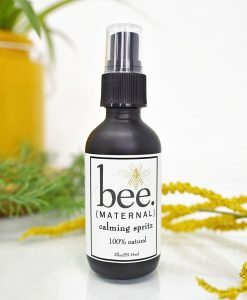 Also, it works deep within your skin’s connective tissue to dramatically improve elasticity. Our Organic Belly Butter fights itchiness & may control the severity of stretch marks. apply small amount of cream to desired area, massage into skin until absorbed. 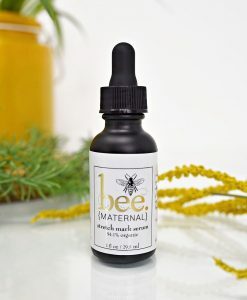 for extra moisture use directly after our stretch mark serum. 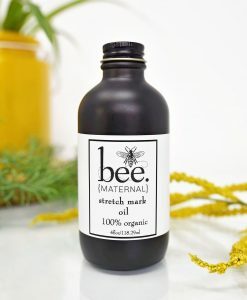 for those looking to maintain and restore skins elasticity.